Today’s post is a sort of continuation from a small piece I wrote a couple of months ago called “Age isn’t a number in the world of radio”, discussing the ongoing battle between ageism and the BBC. Older fans of Radio 1 have recently been banished and booted out in the hope of lowering the age of the average listener, and in all honesty it’s a bit bloody unfair. The notion of music in terms of what it represents and how it moves and influences us has always been a topic of interest to me, and I find it so fascinating that in its unknown abundance of power, it can quite easily change the way in which we think and communicate with one another. But if anything it proves he’s a goddamn human – with excellent music taste. No individual should be subjected to judgement or bullying in relation to the bands and artists they listen to, and to base these judgements upon a person’s occupation is even more ridiculous. David Lister stated in an article in The Independent earlier this year that “music is art, and art is for all”. 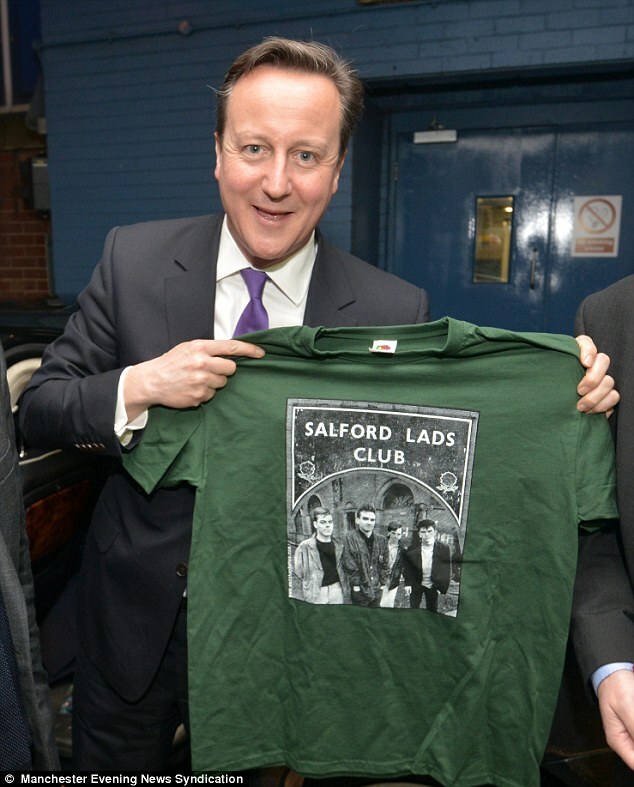 In essence, both David Cameron and Gordon Brown have just as much right to enjoy the music they love as any other person. While it may not seem like it sometimes, politicians are people as well. 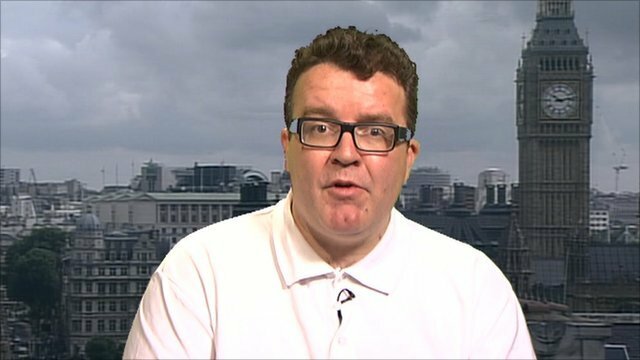 I would like to know who in the heck Tom Watson thinks he is to judge and discuss who and what other people listen to. He may be convinced he’s one of the cool kids but his little whinge has merely proven that he is nothing but an immature and narrow-minded moron.